My name is Gerri Kier and my nutrition philosophy is based on the importance of eating healthy whole foods, physically caring for your body with exercise/activity and the pillar of excellent digestion. 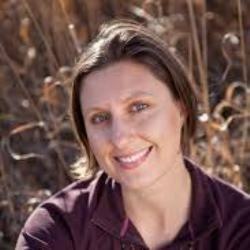 My name is Gerri Kier and I'm the founder of Complete Nutrition Alliance. 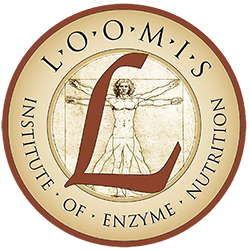 I am a CNHP - Certified Natural Health Provider – and a Certified Loomis Digestive Health Specialist. My nutrition philosophy is based on the importance of eating healthy whole foods, physically caring for your body with exercise/activity and the pillar of excellent digestion. Nutrition is the foundation of optimal health and without the proper digestion of the foods one ingests; the absorption, transportation, utilization and excretion processes will be impaired. This can then create nutrition deficiencies and deficiencies can lead to disease. If you suffer from or know someone who experiences any of the above listed signs of nutrition deficiencies give me a call. Are you looking for an ally in living a healthy life? Gerri with Complete Nutrition Alliance is an absolute must! 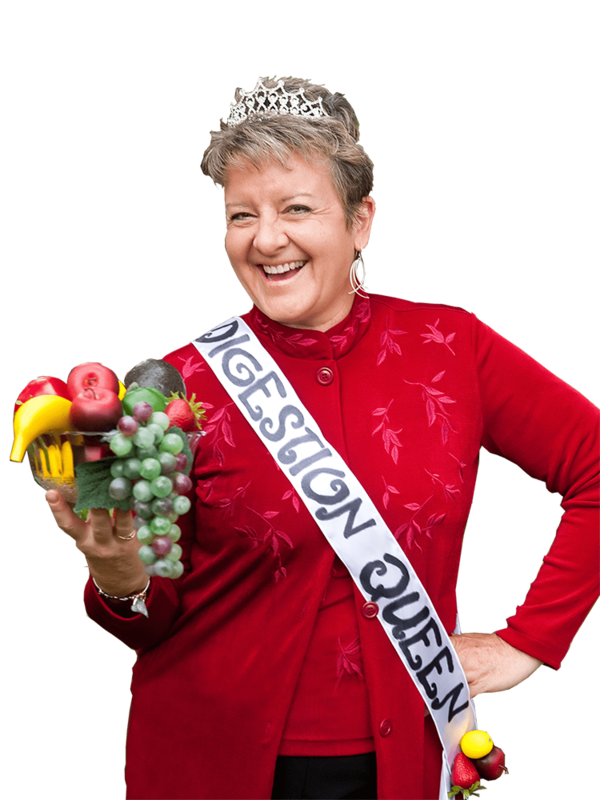 Digestion is key to optimal health and Gerri has the keys to unlock optimal wellness! I'm grateful to have her on my health team.